Adams & Kokownowski Criminal Defense > Blog > OUI Arrest > Should I Plead Guilty to An OUI Just to Avoid A Trial? Have you already been charged with an OUI violation in the state of Massachusetts? If so, the timing is important for you to retain an experienced criminal defense lawyer who can walk you through your next steps. Don’t give up hope and assume that your only option is to plead guilty. No one wants to go to trial for being accused of a crime like this, but it can be an even bigger mistake to plead guilty to this crime. There is no doubt that it’s a frightening and stressful experience when you are accused of operating a vehicle under the influence. For first time offenders and second time offenders, whose incidents don’t cause severe injuries, the charge is a misdemeanor. Many people forget that it is possible to fight OUI charges. Most people assume that pleading guilty is in their best interests because the offense is not as serious as a felony. However, a misdemeanor conviction on your record could also have negative consequences that could follow you for years. Some people believe that because of the use of breath tests at roadside OUI stops that it’s impossible to plead against the charge. 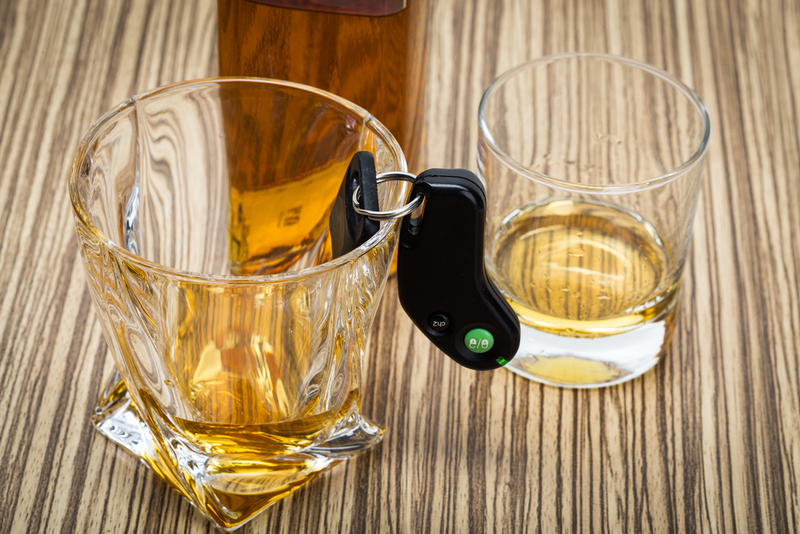 Even if you blew a certain blood alcohol concentration that is above the state wide level, you may still be able to fight back against these OUI charges. There are numerous factors that go into your ability to fight back including the forensic evidence linked to the charges, why and how the police stopped you, any medical conditions you have that could have influenced the outcome of the test, and the way that the officer treated you and the resulting evidence. Avoiding a trial does not keep your convictions secret. Plenty of people look to avoid a trial because they’d have to miss several days of work. Others might assume that they can avoid some of the professional and social repercussions linked to an OUI offense. However, this is not necessarily true. You need to sit down with an experienced OUI lawyer in Massachusetts and discuss your options as soon as possible after you have been charged.